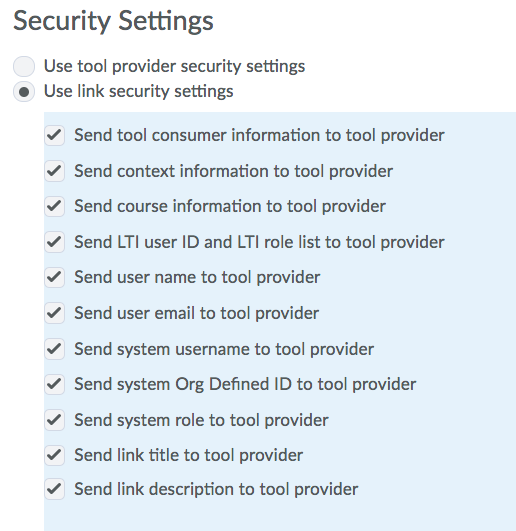 Welcome to the admin guide for setting Sutori up in D2L. 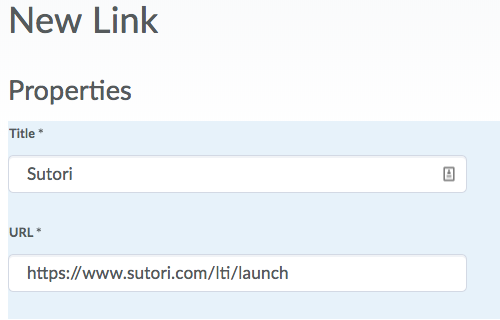 In a few minutes, your colleagues/instructors/teachers will be able to access Sutori within D2L. Congrats! You have successfully added Sutori to D2L. Email us at sales@sutori.com to receive the access keys. If you&apos;re an Instructor looking at how to setup Sutori within D2L, please follow this link to get setup.